The best way to improve any language is to immerse yourself in the language and culture, and this is exactly what we offer with our all-inclusive courses that take place in the home of your tutor. By living in your host tutor’s home, you will be able to practise the language in a native-speaking environment and take one-to-one classes at a schedule that suits you. 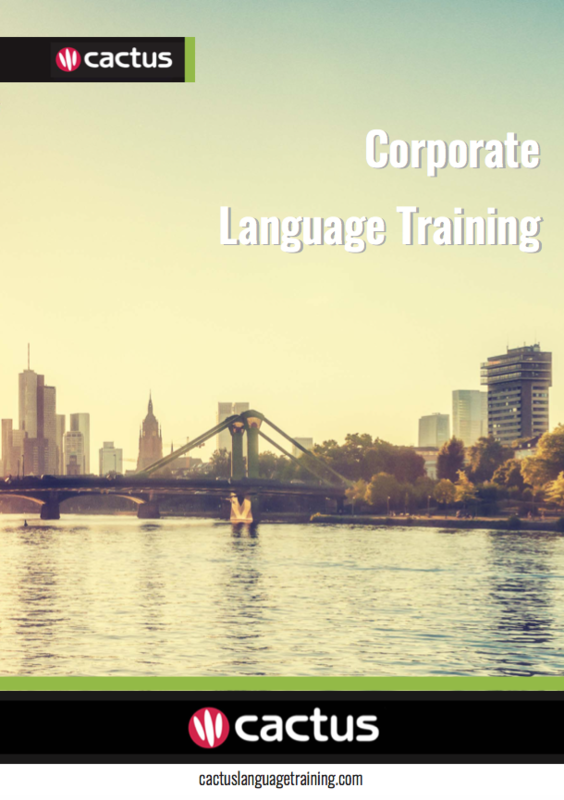 For business people and professionals who need to learn a language intensively and effectively, this kind of course is ideal. Immersion language courses are available for French in France, Spanish in Spain, German in Germany, Italian in Italy, Portuguese in Portugal and English in the UK, Ireland, Malta, USA, Canada and Australia. Why do Immersion language courses work? At the heart of this approach is a successful tutor/student relationship that is achieved by matching you with the right teacher. The combination of the right teacher along with personalised course content means that lessons will take into account your individual strengths and weaknesses, and ensure that you learn the language you need to learn. To cater to all specialised professional and personal requirements. Immersion language courses offer maximum flexibility and convenience. You can choose the number of hours of tuition you wish to receive each week and your preferred length of course, depending on your time available.